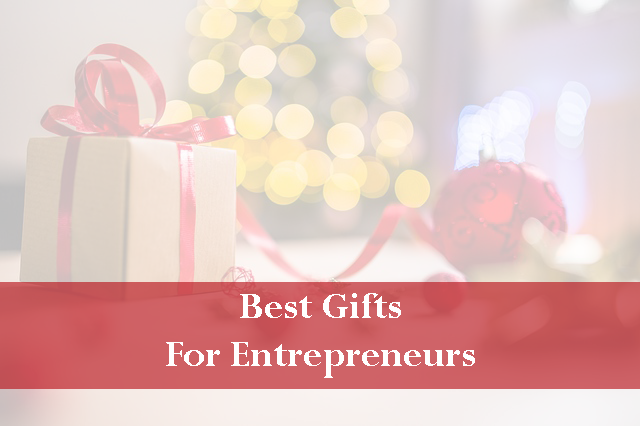 As the holidays are around the corner, it might be time to find the best gifts for the fellow entrepreneur on your list. 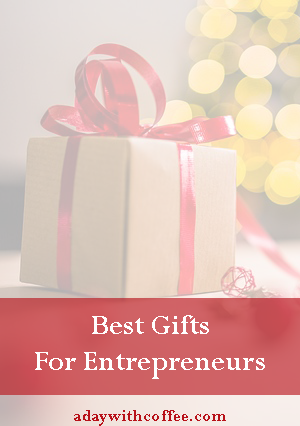 As I’m working to write down my gifts list for the holidays, I want to pay special attention to the entrepreneur on my list, as they are working hard on starting a business, there will be always something they need or something that will help them to work better, as I come up with some ideas I would like to share them with you. Moleskine Notebook … you never can go wrong with a classic, one of the favorites for any entrepreneur is a moleskine notebook, to have at hand every time a new idea comes up, they come in multiple size and colors. AmazonBasics 15.6-Inch Laptop and Tablet Bag …. for the entrepreneur on the go, whether you go on a travel or a meeting, a professional nice looking laptop bag is a must; slim, compact case is perfect for carrying laptops up to 15.6-inches without the unnecessary bulk, accessory storage pockets for portable mouse, iPod, cell phone and pens, includes padded shoulder strap. Aqua Boat Notes Waterproof Notepad … If you know your fellow entrepreneur has many great ideas all the time and he/she likes to write them down before the idea vanishes away, waterproof notepad might be perfect for your fellow entrepreneur. Octopus tripod … Recording videos is one of the most sharable way to spread your business nowadays, holding your cell phone while you talk to your audience may not be the best idea when you need to write down ideas or explain to your costumer or audience something while you record the video, this octopus tripod will help you to hold your cell phone or camera while you record the video. The Lean Startup … for the entrepreneur who wants to learn more, a book is always a good idea. SMRITI 16-Inch Canvas Messenger Bag Laptop Crossbody Shoulder Bag – Black … Front flap with magnetic closure can fold over the zipped main compartment as you like, two looks in one bag; high density canvas fabric + Crazy horse real cowhide leather trims + Soft polyester lining; comfortable shoulder strap with wide pad can be adjusted from both side. Length: 29.92~49.61inch. Noise Cancelling Headphones … whether you work at home or in an office, there will be time when you want to focus on your work and these headphones will help you to keep at your work while others can keep on their own activities. Kindle Paperwhite e-reader, 6″ High-Resolution Display (300 ppi) with Built-in Light, Wi-Fi … with twice as many pixels; now with Bookerly, our exclusive font, hand-crafted from the ground up for faster reading with less eyestrain; unlike tablets, no screen glare, even in bright sunlight . 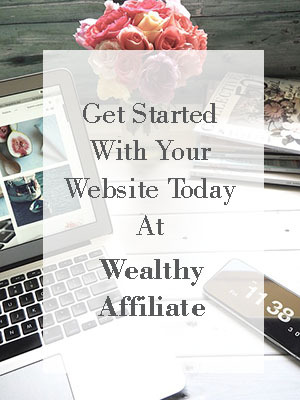 I hope I gave you some ideas for your holidays gift list, if you’re the entrepreneur in your family and they always ask you what would you like to get for the holidays, don’t be shy and share this link to them, it will make their holiday’s shopping easier.